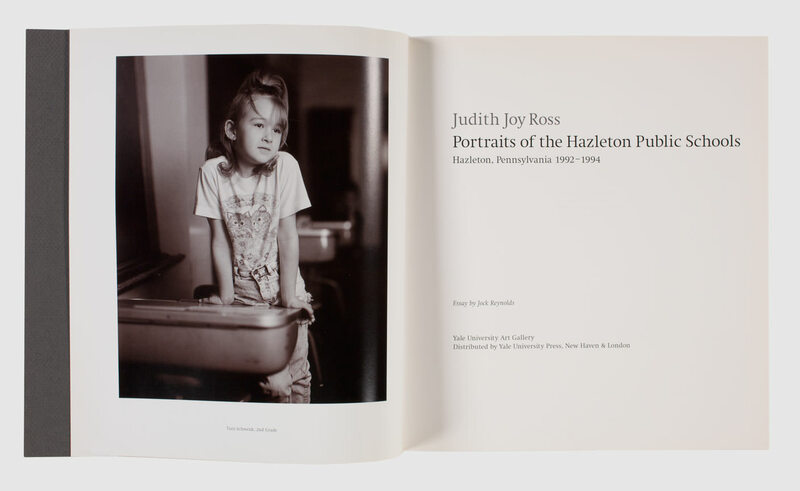 Acclaimed for the emotional acuity of her portraits, Judith Joy Ross (born 1946) is an accomplished photographer whose work is found in the collections of America’s major museums. 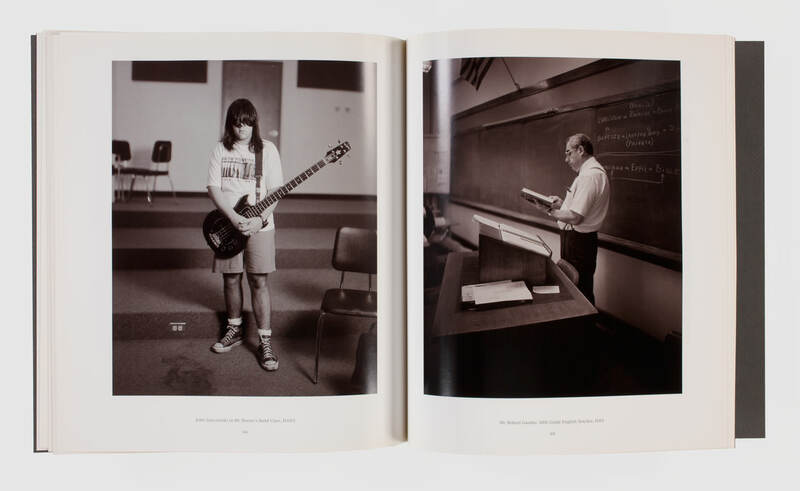 This exquisitely produced book focuses on one of Ross’s most personal series to date—67 portraits of students at public schools in Hazleton, Pennsylvania. 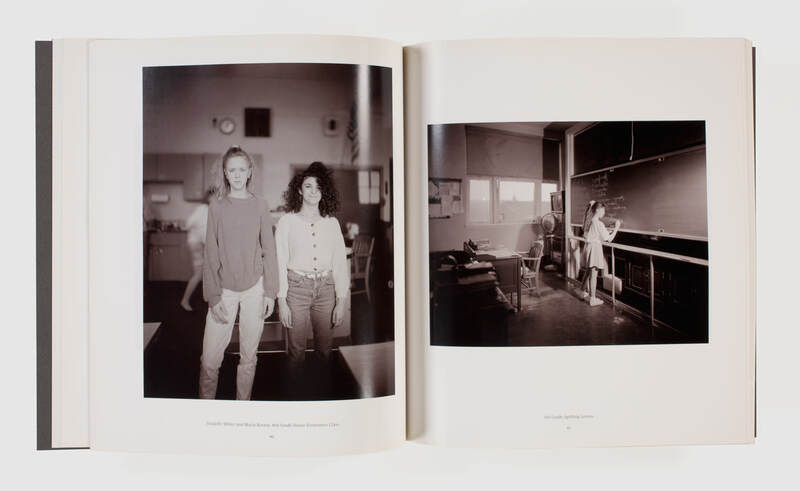 In the early 1990s, Ross returned to the schools of her youth as a way of revisiting the experience of growing up. 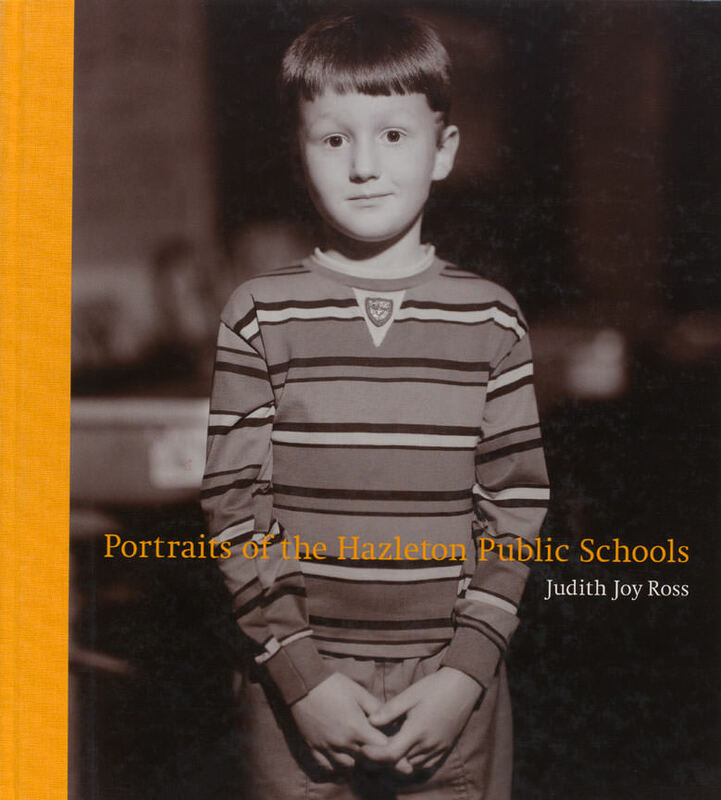 Shot with an old-fashioned 8 x 10–inch view camera, the photographs in Portraits of the Hazleton Public Schools are unpretentious and astonishing in their psychological insight. Shown together for the first time in this volume, they reveal the universally wonderful and terrifying rite of passage of going to school.